eat a nutrient-dense breakfast. 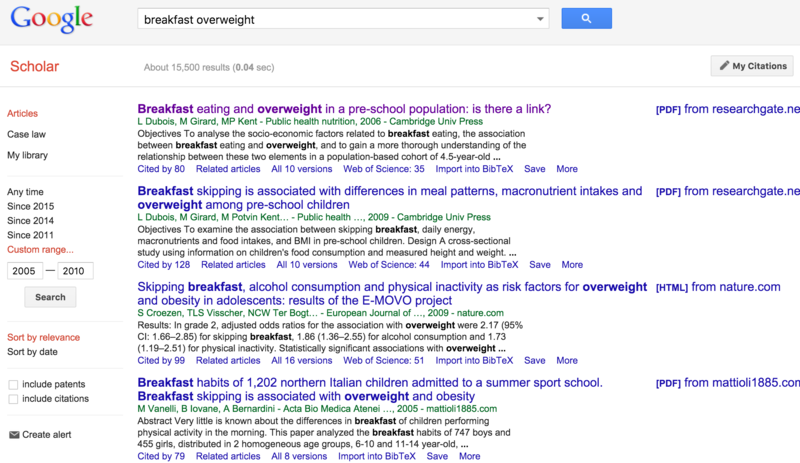 Not eating breakfast has been associated with excess body weight, especially among children and adolescents. Consuming breakfast also has been associated with weight loss and weight loss maintenance, as well as improved nutrient intake. A recommendation to eat or skip breakfast for weight loss was effective at changing self-reported breakfast eating habits, but contrary to widely espoused views this had no discernable effect on weight loss in free-living adults who were attempting to lose weight.